Welcome to video #3 in the Card Making For Beginners Series. Today we are talking about manual and electronic die cutting machines. 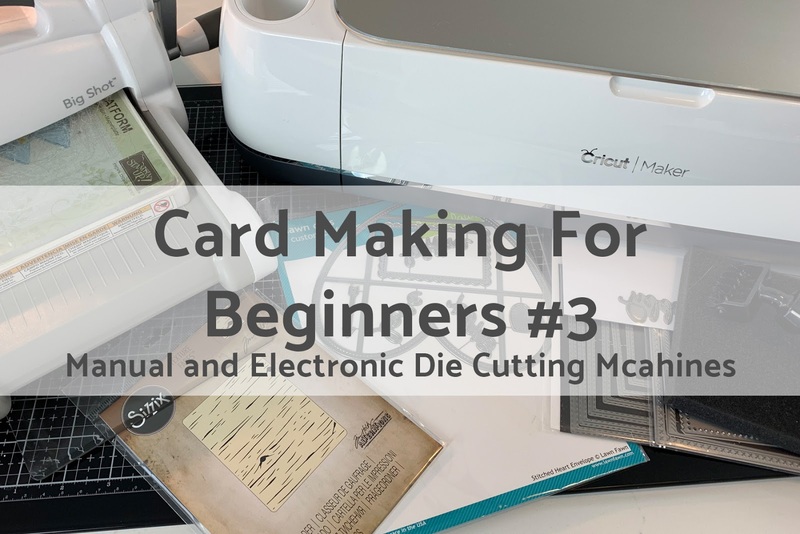 There are so many different machines on the market for card making and paper crafting that it can be overwhelming. In this video we are looking at my favorites. The Cricut was my very first die cutting machine when I started making Cards. It's so different today than it was 11 years ago. I loved watching it grow from the very first machine to the Expression, Expression 2 and now the Cricut Maker. Thank you for taking time to make and share this video! 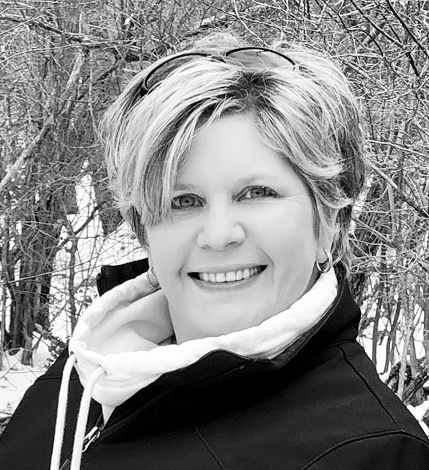 I am a new youtube subscriber and am looking forward to future shares! Lovely cards. I like your work. Thanks Christina! your videos are always helpful. 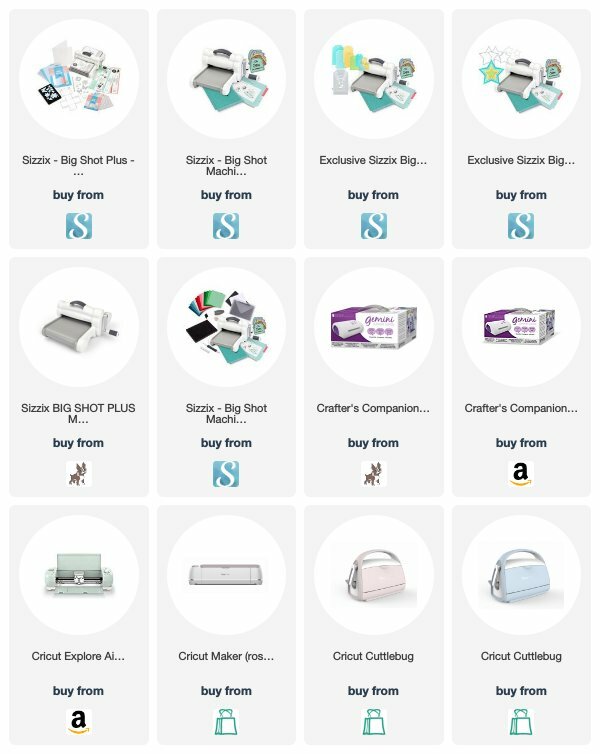 I have both a Cricut Imagine and a Sizzix Big Shot and I love them both for card making. I also had an original Cricut which I gave to my daughter-in-law with my cartridges and she still uses that. My first die cutting machine was the original Sizzix that worked as a press. It was a good machine but the newer machines are much better. I gave that away as well. I had a Cuttlebug which I gave to a friend because I found the Sizzix was easier to use and did more for me. Some day I'll get a Maker but I'm a card maker so I see it as less of a necessity for my creativity.